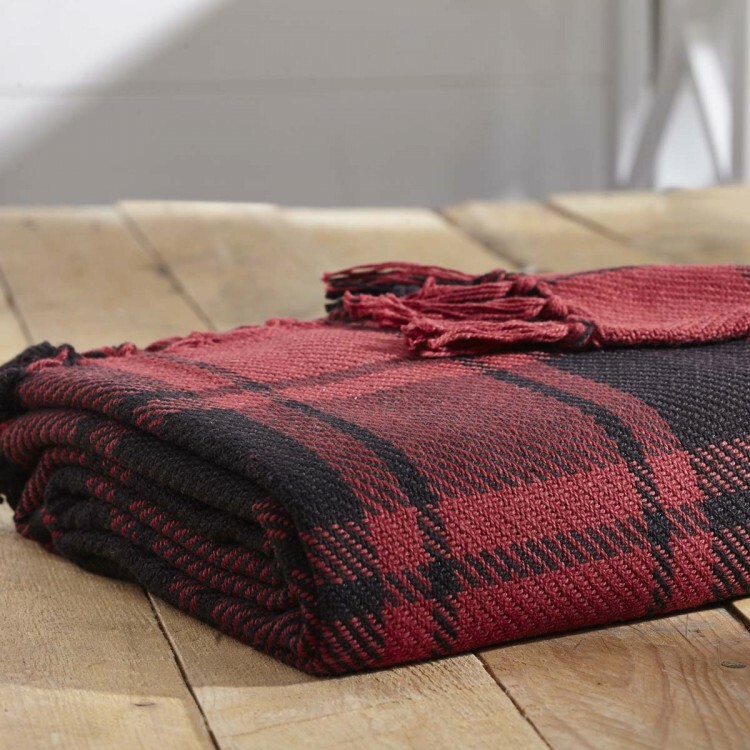 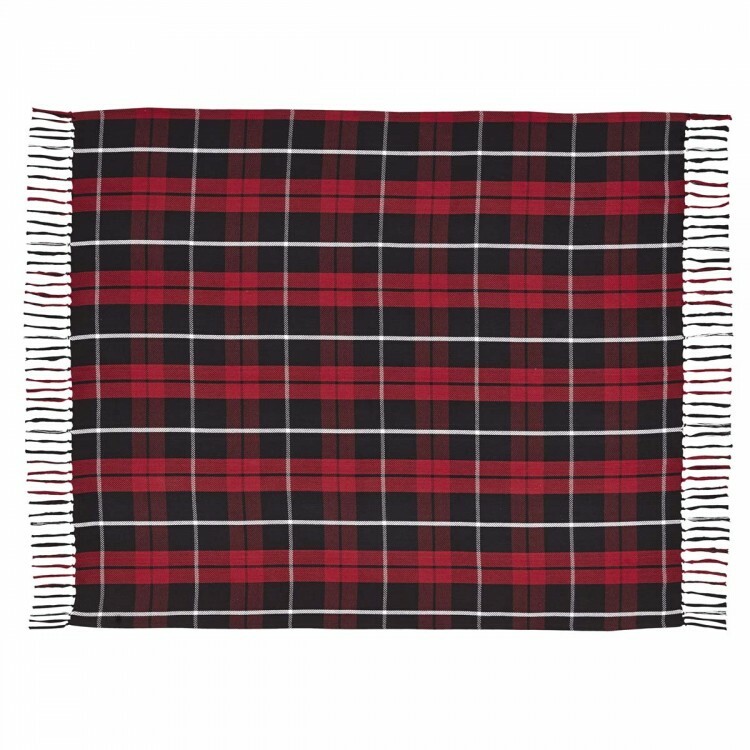 The Garrett Woven Throw features a large highlander plaid in rich red, black and white for a gorgeous, striking effect. 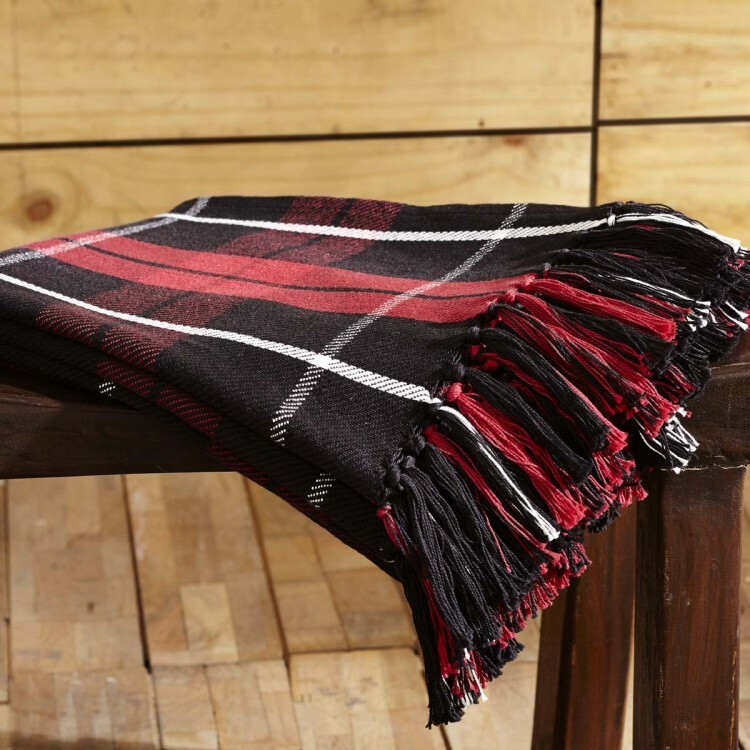 Garrett's twill weave provides durability and comfort while the red, white, and black tassels on each end finish the look. 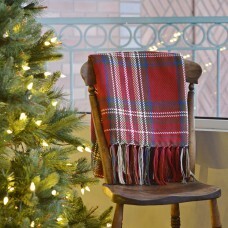 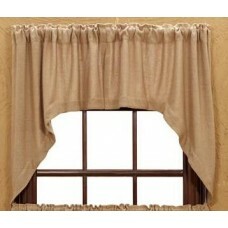 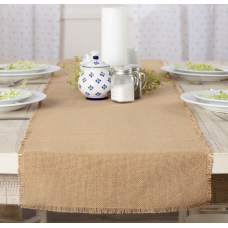 The Garrett throw makes a quick decoration to liven up any room so you may want more than one!